An early 14th century three storey pele tower built by the Abbot of Furness Abbey. 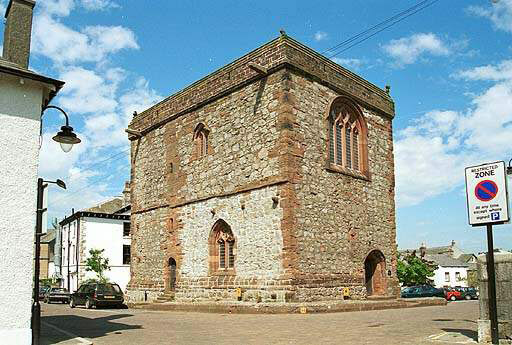 It was restored in the 16th century using stone from the Abbey and was used as a prison until 1774 and a court until 1925. National Trust, open Saturday afternoons in summer.